A pocket-sized device that uses graphene to charge most smartphones and other mobile devices is due on to the market next year. The product, expected to cost about $150, will work on modern phones and devices with a 5v USB connector, and can be charged in five minutes. That charge could then fully restore the battery capacity of an iPhone 5 or provide a partial charge on devices with larger batteries. 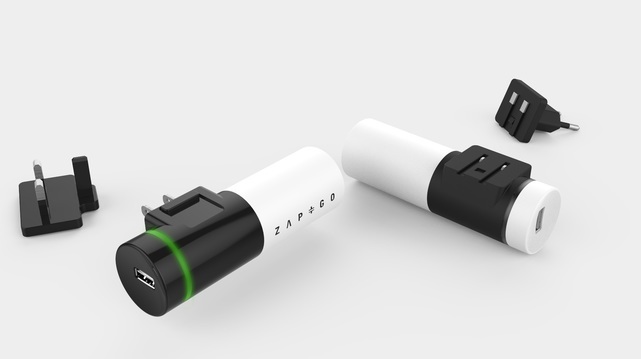 UK company Zapgocharger hopes the Zap&Go product will appeal to road warriors and others that have a pressing need to keep their phones charged and need something better and faster than today’s lithium-based portable chargers. The product is the brainchild of IT sector veteran Stephen Voller. 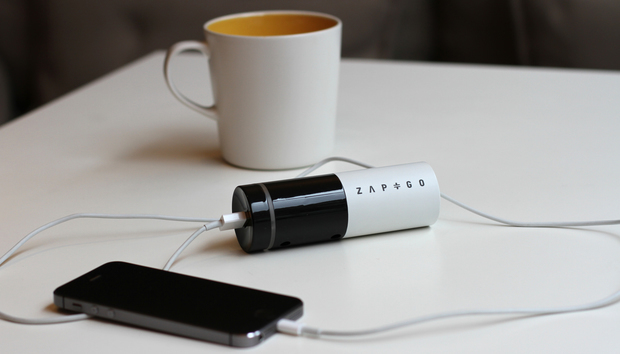 As Voller notes, there has been much hype around graphene, but Zapgocharger might be the first commercial application where the carbon based ‘wonder material’ is used in a graphene supercapacitor that is practical and affordable for power users. Voller has licensed patents from the Materials Science group in Oxford University, England, close to Zapgocharger’s base. He plans to sellZap&Go through retailers and gadget catalogues. Voller elected to tap crowdfunding for the project. Ultimately, however, Voller says he’d like to raise tens of millions of dollars through other funding and develop a portfolio of products including lighter, smaller device chargers and chargers for larger products like power tools or even electric vehicles.